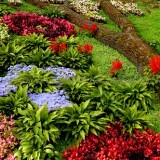 If you have adopted vegetarianism, you know the magical taste of plants, herbs and fruits. Eating something directly connected to the Earth is amazing. 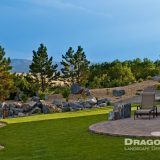 It’s the true taste of Nature. 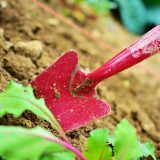 But if you have restrained yourself to common grains and pulses, veggies like carrots, tomatoes and peas, and some routine fruits, you are still missing something and that too, a lot. I am talking about some rare edible plants, fruits and herbs which are exotic, strange-looking and fantastic to taste! 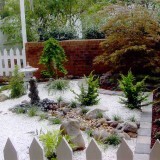 Here is a short account of just a few of them. 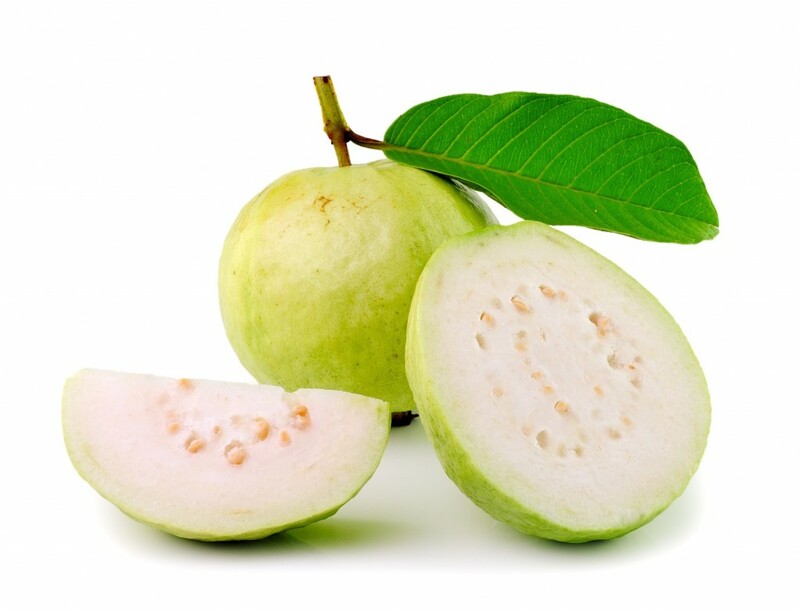 A typical Indian goodie Guava is an amazingly tasty fruit, with soft sweet flesh with small slightly hard seeds (need not be discarded) embedded within. 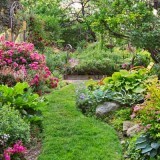 The pulp can be attractive pink or creamy yellow. Once you eat it, it will be hard for you to resist the temptation to eat it more! 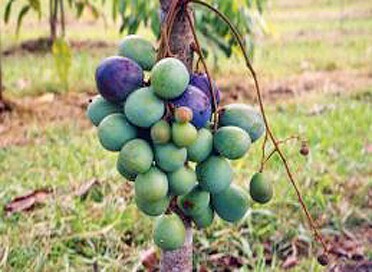 Davidson’s Plum or Aussie Plum or Ooray is a dark purple plum-sized fruit which is very sour but adds a wonderful tang to stewed apples or can even be stewed or bottled on its own. 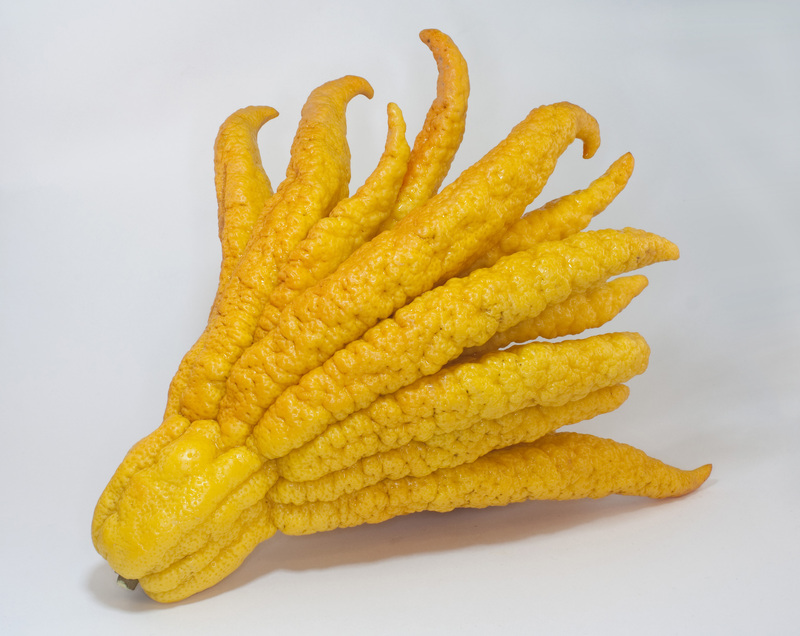 Fingered Citron or Buddha’s Hand is a fragrant citrus fruit popularly relished in Asia. If you pierce through its thick peel, you will get a small seedless and rather dry flesh resembling that of a lemon. 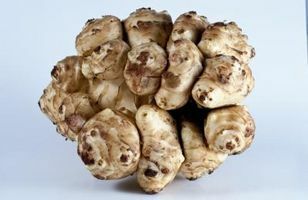 Jerusalem artichoke, sunchoke, topinambour, earth apple or sunroot – yes, all these are the names of a single, utterly delicious tuber which make a delicious substitute to potatoes – with slightly sweeter flavor, and appears more like ginger. When sliced and added to salads it makes wonders, while upon boiling or steamed it becomes mushy and soft. 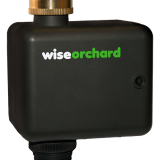 (Warning – It can cause flatulence). Romanesco or Romanescu bears close relation to cauliflower. 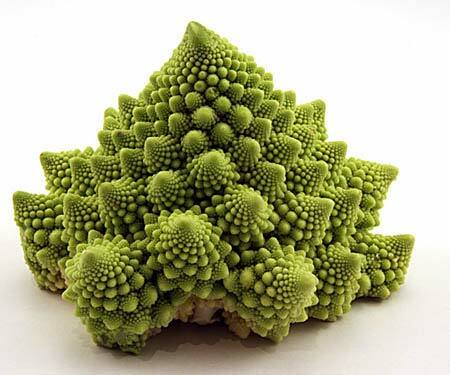 If you are fond of cauliflower or broccoli, you are going to like this distinct fractal vegetable. 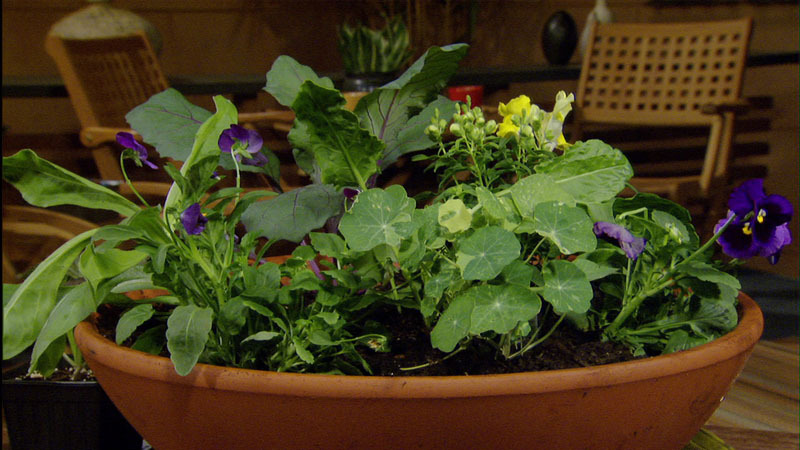 It is loaded with antioxidants, and so, amazingly healthy. 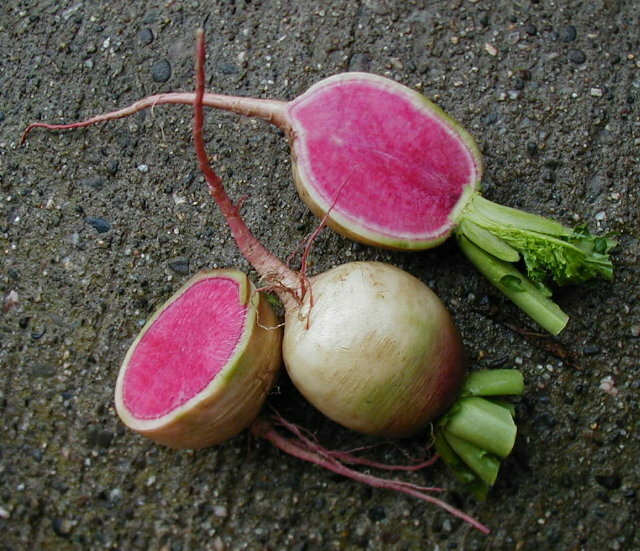 Mouthwatering and attractively pink (when cut) to look at, watermelon radish is a globular root having a creamy white exterior with a green tinge, and bright pink interior which grows deeper, almost attaining a magenta shade at the center. 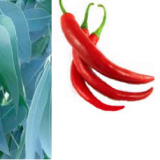 It has an exotic peppery flavor with slight traces of sweet. They make fantastic pairing with apple, fennel, bacon (yes, good for non-vegetarians too), cucumbers, and many other foods. 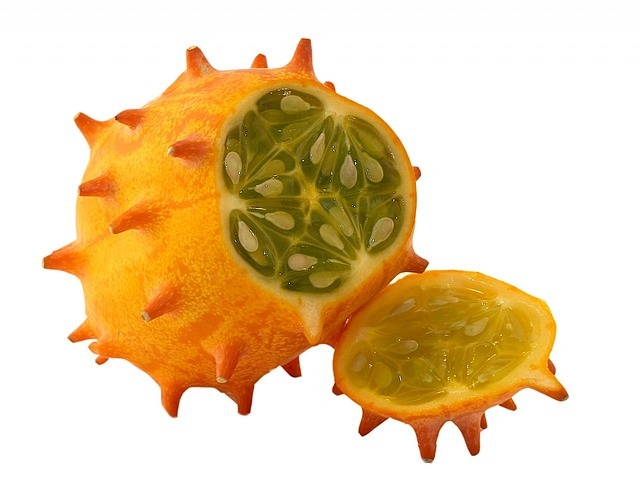 The prickly kiwano melon is relished in many cultures. Commonly called “Cuke-asaurus” and resembling an overly goopy bowl of cucumber seeds, this viscous fruit tastes like cucumber that is sweet, with a trace of tart. 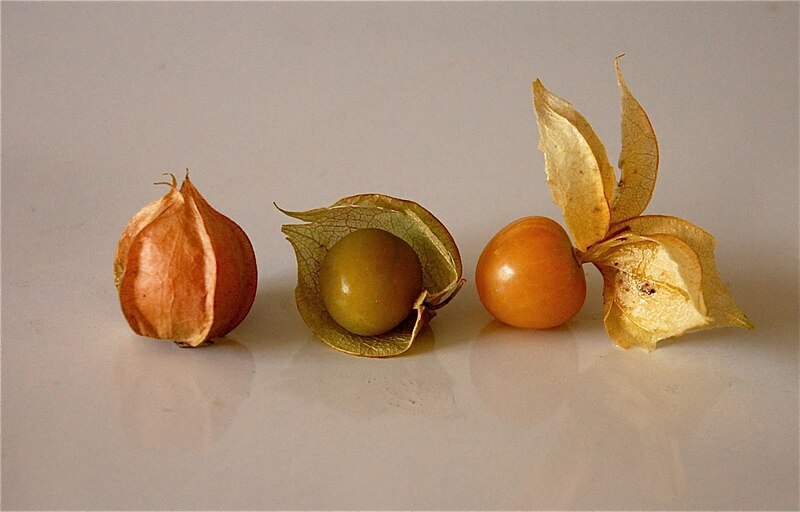 Ground Cherry or Husk Tomato is a tiny orange fruit enclosed in a unique papery husk and has a pleasant taste that blends the flavors of pineapple and tomato. It is very similar to cape gooseberry, but has its own distinct flavor. 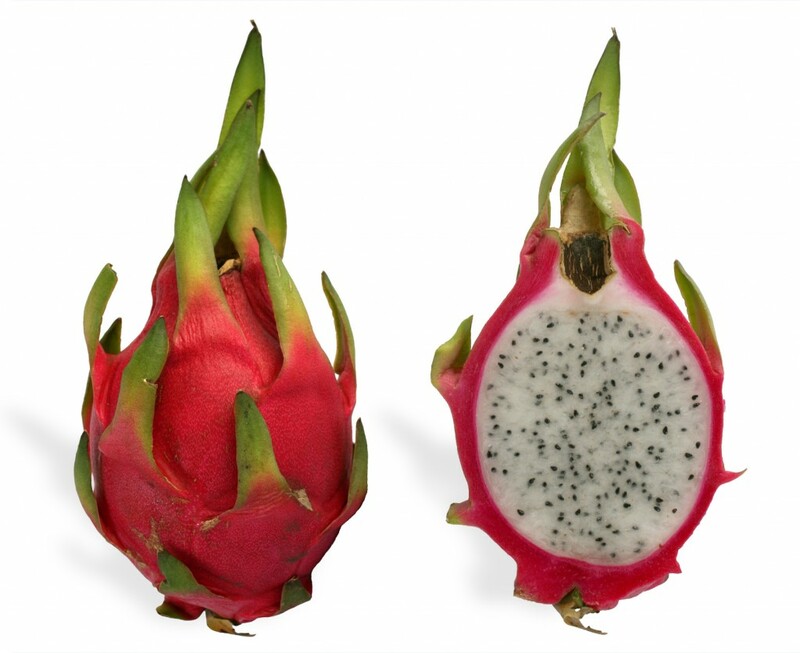 The beautiful-looking Dragon fruit of a climbing cactus is relished chilled and cut in half, to spoon out the flesh. This succulent fruit can be juiced too and has a unique flavor. It’s rich in lycopene – a natural antioxidant which fights heart disease and cancer, and is also famous for benefitting in obesity, diabetes and blood pressure. 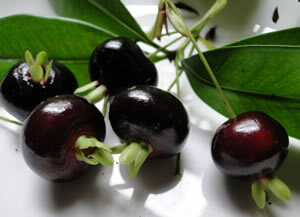 The purple-black round Grumichama or Brazil cherry is a wonderfully soft, sweet fruit that melts in mouth. It gives a hint of jaboticaba and is fragrant. Include these exotic fruits and veggies too in your diet for a tasty change and to strengthen your relation with the Earth. Gardening Stories © 2019. All Rights Reserved.